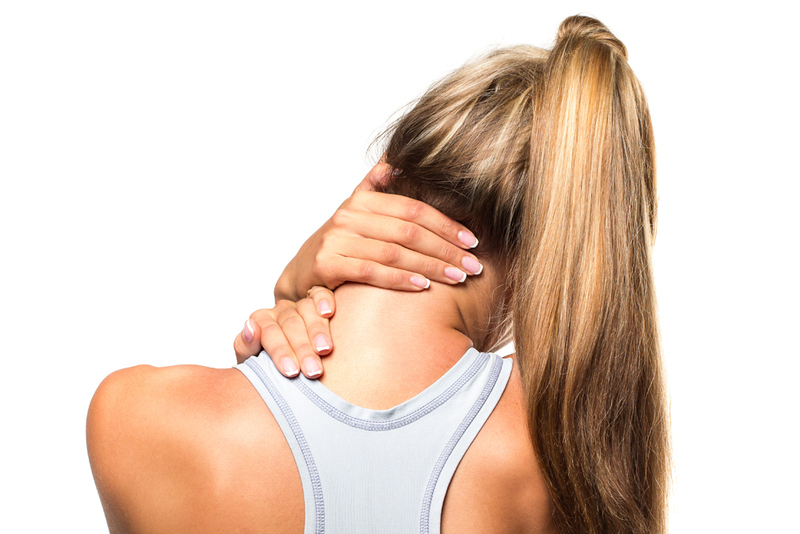 People oftentimes experience neck pain after an accident or from chronic bad posture. This pain can become debilitating throughout your daily routine. You may not be as mobile or productive as you once were since you are experiencing constant discomfort. What's worse is that people oftentimes do not seek immediate treatment for their neck pain and problems can snowball into something bigger. Fortunately, there are holistic practices available that can help reduce your neck pain and improve your overall well-being. Advanced Chiropractic Group in Santa Barbara, CA has information on neck pain and how a chiropractor can help you improve your condition. Whiplash. This acute condition occurs after a car accident normally. The neck is rocked back and forth vigorously and can strain the neck muscles. Symptoms begin to worsen as time goes on and it is recommended that you seek treatment immediately after an accident. Bad posture. Many people slouch when they sit in a chair. This can cause chronic problems over time that can lead to neck pain. Make sure to practice good posture with your back straight when sitting to avoid this problem. Text neck. Similar to bad posture, many people look down at their phones whenever they use them. Couple this with the fact that people are almost always on their phones and you have a serious problem. Limit your time on your phone and be sure to hold it at eye level if you are going to use it. Seeking help from a chiropractor can help you reduce the pain that you experience. Your chiropractor Santa Barbara utilizes adjustments to bring symmetry and reduce tightness in the spine. These gentle adjustments help correct subluxations that can cause you serious pain in your body. Whether your condition is acute or chronic, your professional chiropractor is here to help you improve your condition and help guide you towards becoming pain-free once again. Your Chiropractor Santa Barbara is Here to Help, Contact Advanced Chiropractic Group Today! Have you experienced a car accident lately or have had chronic neck pain for some time now? Advanced Chiropractic Group in Santa Barbara, CA can help you improve your condition and take you one step closer towards recovery. Our friendly staff can perform neck pain treatment via chiropractic methods to help reduce your neck pain and improve the mobility of your neck. Give us a call today at 805-681-7322 to schedule your appointment. Our team is standing by to help you at your convenience.